Revolutionary software solutions to streamline cardiovascular disease management. User friendly clinical decision support system for the individual patient. Facilitate practice of evidence based medicine rewarded by revenue generation. Only Medical software proven to lead to improved outcomes in clinical studies. ICD-10 coding is automated, not an additional tedious step. Clinical documentation for precerts maximum reimbursement made easy, and the fewest denials. Chronic disease management platform for the continuity of care, engagement of the patients and fewer hospitalizations. Ready to integrate to your EMR. Is your institute about to face penalties or to profit from cardiovascular disease epidemics? A novel software to assist cardiovascular disease management. 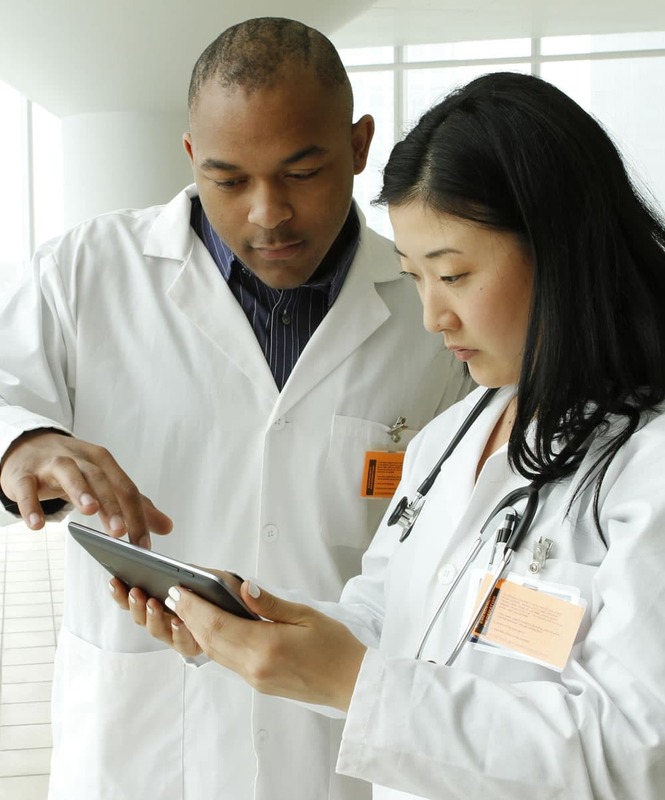 Cloud based software solutions for problems crippling health care system. What is CV Medical Software? Our mission is to equip health care practitioners with software allowing for the automated clinical decision making for the evidence based practice of cardiovascular medicine. We create cutting-edge artificial intelligence to solve the daily problems practitioners face in managing chronic diseases in the presence of increasing bureaucracy in health care. Our goal is that every practitioner, in every setting has real-time access to appropriate diagnostic and therapeutic options based upon the best evidence available. Our decision support system is the only medical software with improved clinical outcomes from its utilization, proven and published in medical literature. Clinical Assessment and Validation Tool for Heart and Vascular Disease. Our novel clinical decision software (Cardiologist Evaluator) helps reduce treatment failures and improve clinical outcomes by utilizing guidelines and clinical trial data to provide specific diagnostic and therapeutic information for heart and vascular disease management for any patient. The software uses patented methodology to generate evidence based solutions tailored to each individual. Our System will help to improve patient outcomes, justify diagnostic tests, therapeutic measures and enhance reimbursements. It provides automated cardiovascular ICD-10 coding in order of relevance. © 2017 CV Medical Software. All rights reserved.